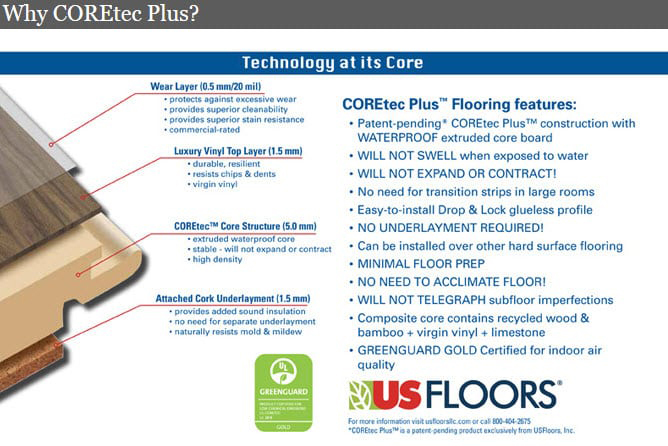 Coretec Plus is one of the newest, innovative floor coverings available. 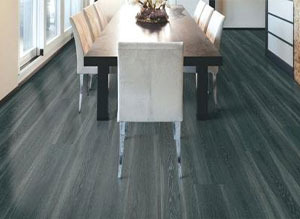 It is 100% waterproof and that is an ideal floor for someone with pets or wet traffic areas. 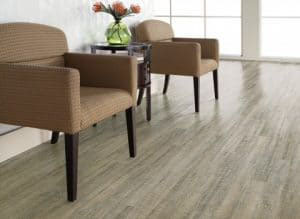 It has an attached cork underlayment and requires no other underlayment when being installed. 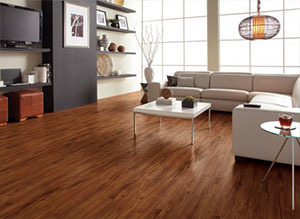 This luxury vinyl floor is a great alternative to laminate flooring and is also GreenGuard Gold certified to maintain a healthy air quality in your home. 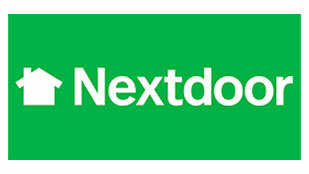 It is also extremely stable and will not expand or contract under normal weather conditions. You may choose from a wood or stone look depending on your home decorating needs. Please come on down to our show room today and look at the wide variety of Coretec Plus to choose from. 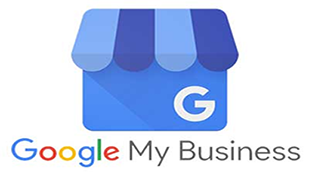 Click on Image Above to see more.